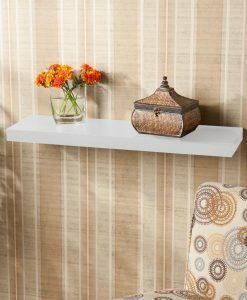 Need a finishing touch for your dining room, bedroom or living room? 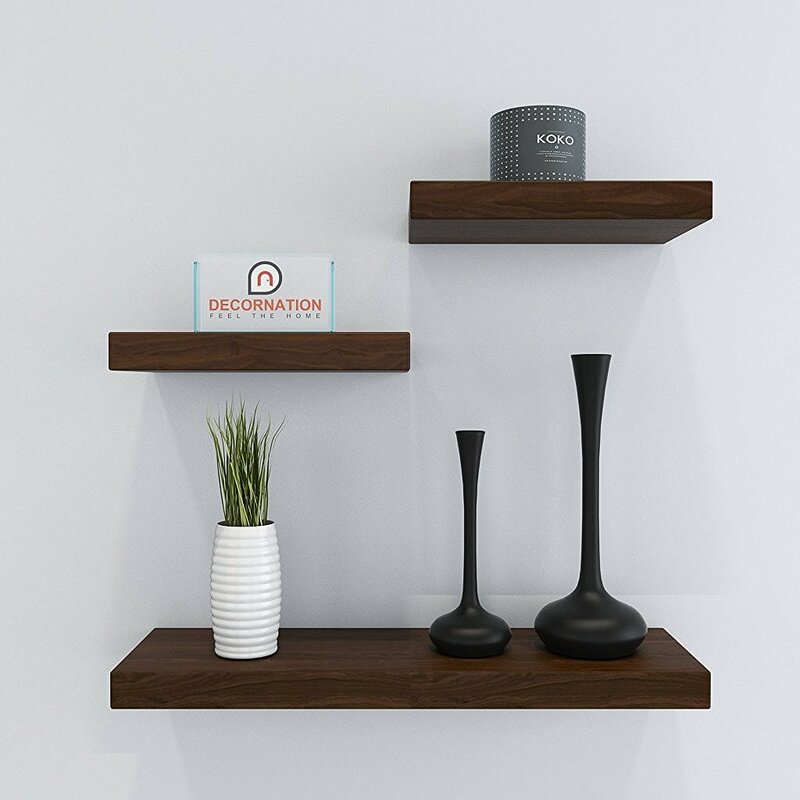 Place photos, vacation mementos, candles, clocks and more atop your DecorNation Floating Display Rack. 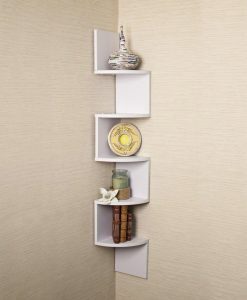 Mount one or more in any variety of configurations to create a custom look in any room. 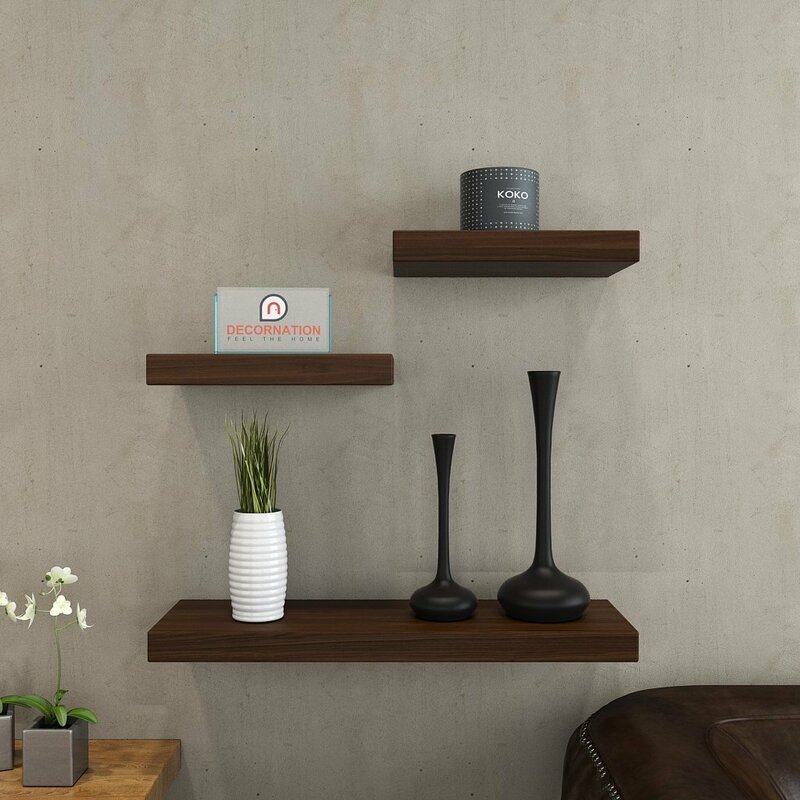 Display a dynamic arrangement of decor on this floating wall shelf for an instant update. The simple style and simple finish adapt with any home, from traditional to contemporary. 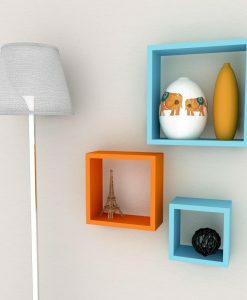 Adore the 1.5 Inches thick surface with art or photos, chic decorative items or small treasures to give your room an original look. 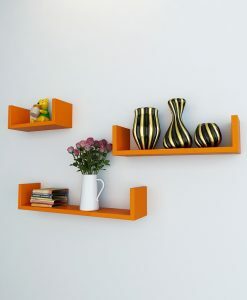 Comes in a set of 3 Floating shelves. 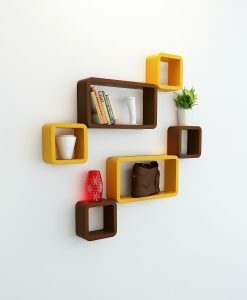 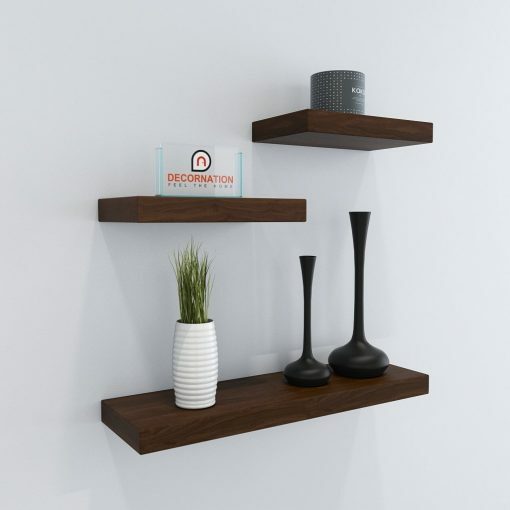 These Floating Wall shelves are perfect for your wall decor or home decor. 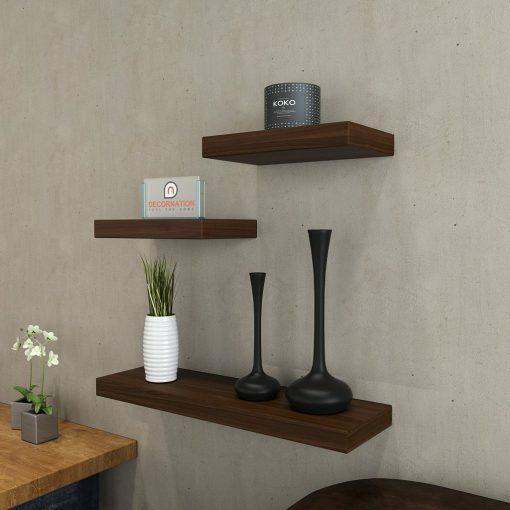 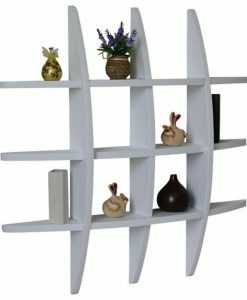 With addition to decorative your walls, these shelves are also perfect store your beautiful vases or decorative things or stack your books at one place. 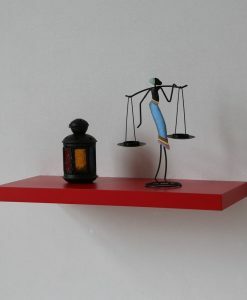 Seems like you got a good deal in your hands. These shelves fit perfectly into your budgets as well. 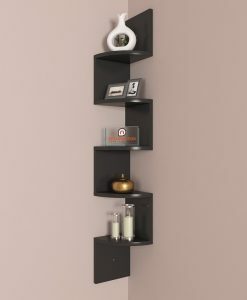 So don’t delay in your purchase and add one of these shelves into your shopping list.